This article explains what an auto locksmith is and what type of costs and skills are necessary to work in the trade. General locksmiths work in the residential and commercial sector and are the largest group of practicing locksmiths. They specialise in opening residential and commercial doors and will be skilled in lock picking and other door entry techniques. They will use a variety of tools such as plug spinners and letter box wires to bypass a variety of locks fitted to building doors. Safer engineers are a highly skilled locksmith that have specialist knowledge and skills to open safes and high security vaults. Most professionals in this trade may have started out as a general locksmith and then studied this particular niche to become a specialist locksmith. Auto locksmiths, similarly to safe engineers are a type of specialist locksmith. 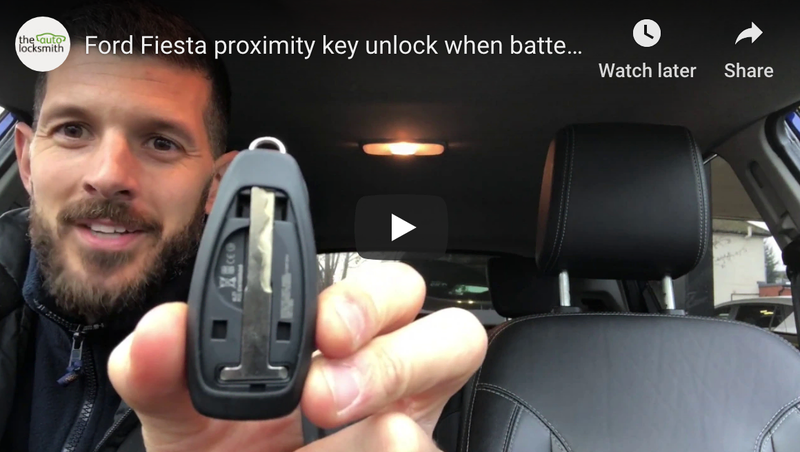 Many general locksmiths will have the necessary skills to gain entry into some earlier vehicles, but newer vehicles require vehicle specific access tools and lock picks to bypass the door locks. This is the type of locksmith you will need if you misplace your car keys or lock them inside your vehicle. As car security improves the technology used in car keys means they are harder to copy or a replace. An auto locksmith will need highly advanced diagnostic testers to program keys and sophisticated cutting machines to produce the high security laser keys used on todays vehicles. As a practicing auto locksmith I have heard hundreds of people express interest in learning the trade. Whilst some jobs may look straightforward, there is a great deal of training and skill required to work in this industry. The setting up an training of a house locksmith business can be achieved with a fairly medium to low budget. An auto locksmith business will require tens of thousands of pounds investment and a minimum of six months to a year of training / experience to be competent. Each car manufacturer uses numerous locks and transponder chips and programming methods. There are a large number of immobiliser types utilised on todays cars, all working in a very different way. To be a good car locksmith you will need to have a lot of patience. Some cars can be opened in seconds while others may take up to 30 minutes. A training auto lockie may have to walk away from quite a few lockouts unsuccessful until they have had sufficient time and practice to fully understand the different lock picking techniques required to open the car in question. A good understanding of mechanics and auto electrics will be required to solve problems when things dont work as expected. Advanced Eeprom applications will be a necessary skill to code keys to more sophisticated cars than can not be programmed by plugging in a diagnostic tester. Inline with this it will also be essential to have good soldering skills and an understanding of electronic components.